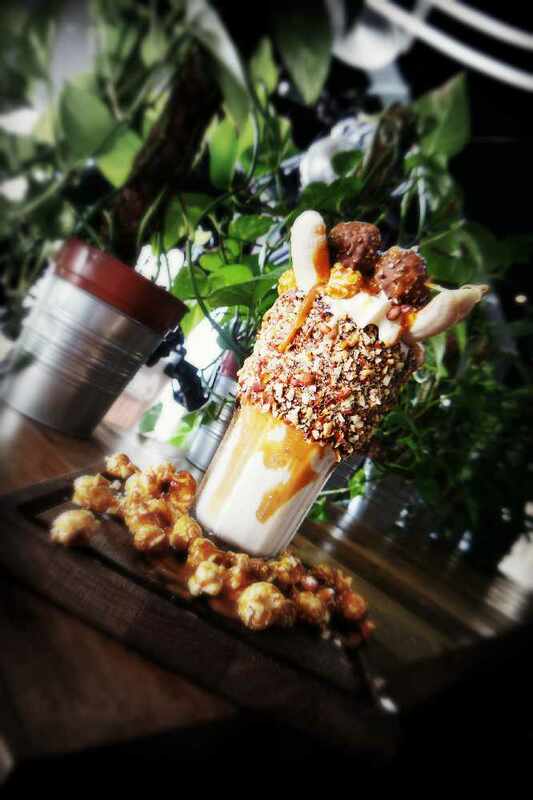 Are these the craziest shakes in Muscat? 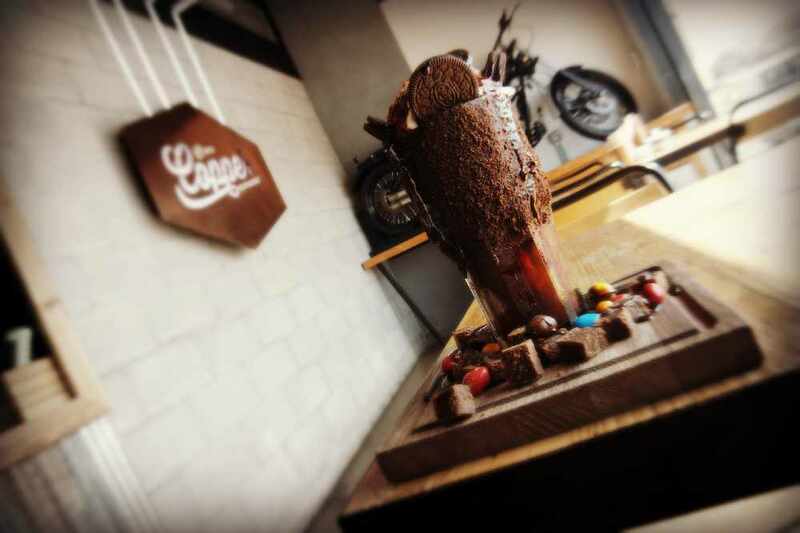 We think we've found the craziest shakes in Muscat! 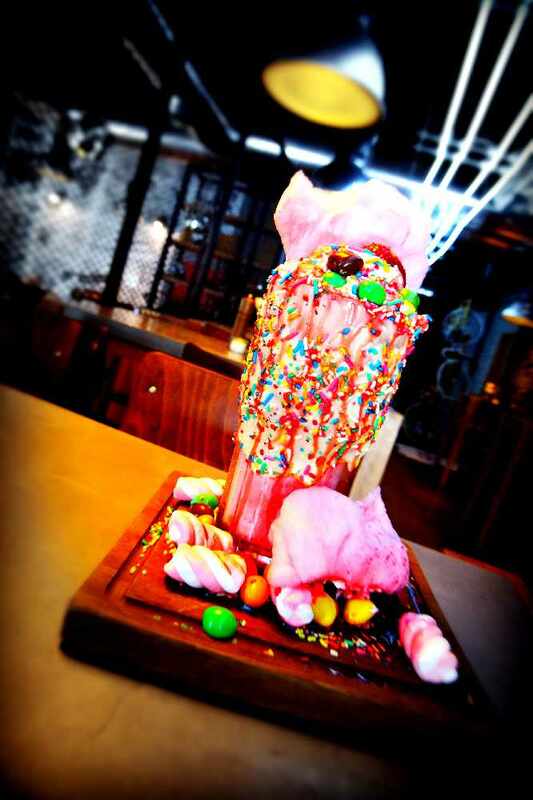 Freak Shakes and Crazy Shakes have become a huge thing on Insta over the last couple of years with peeps travelling all over the world in search of the biggest and boldest milkshake that they can find! We made it our mission here at Hi FM to find the craziest shake in Muscat. Imagine our joy when we discovered not 1 but 3 crazy shakes all in one place at COPPER RESTAURANT. Copper Restaurant is well known for their extensive coffee list and delicious food menu. However, you probably didn't know that Copper has a selection of milkshakes on the menu too! Chocolate brownie, whipped cream, oreo and oreo icecream. Whipped cream, berry shake, berry sauce and M&M's. Ferrero rocher, whipped cream, vanilla shake, peanuts, candy banana.